with us and know you're not alone! 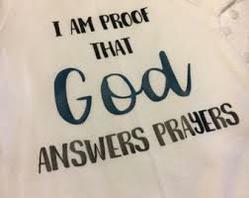 Also share praises and thanksgiving to God for answered prayers! Your prayer request is to the church leaders for private prayer. 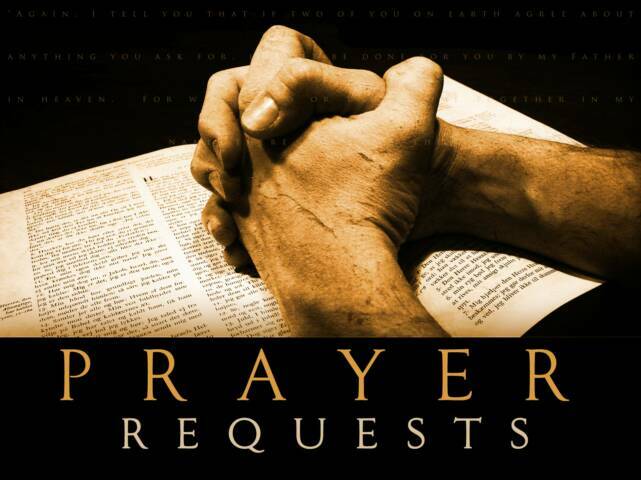 Your prayer request is to the church for public prayer and publication in the bulletin.